PanPastel Colors are a completely new art supply. While sharing some qualities with chalk pastels, they are also different – they are more translucent and subtle, and they are also safer from a health perspective because they don’t produce as much dust as chalk pastels. PanPastels can be used by themselves to produce works of art but can also be used in combination with other standard art materials. In her exhibition at VisArts in July, artist Cheryl Agulnick Hochberg presents work that combines PanPastels, chalk pastels and watercolors. 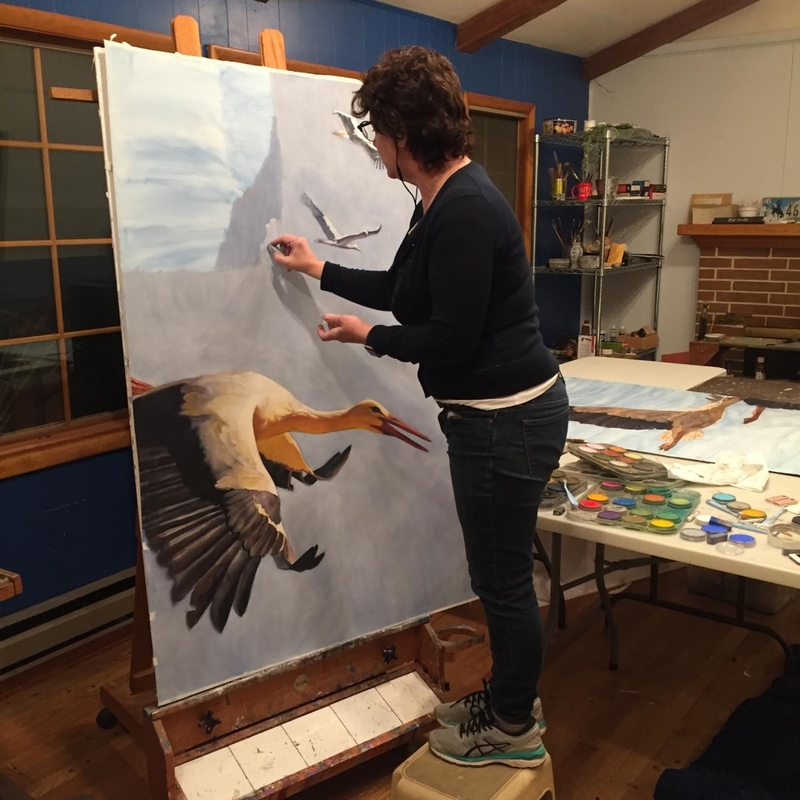 This workshop will focus on Hochberg’s technique of layering PanPastels over watercolor. Participants in this two-hour workshop will create a small work that begins with a watercolor but then explores the various ways that PanPastels can be applied on top to both adjust the colors and values of the watercolor and also vary the surface. Participants should bring a subject matter or visual reference (a photograph) to work from, as well as any preferred personal supplies (your own paints or brushes if you wish to use them).